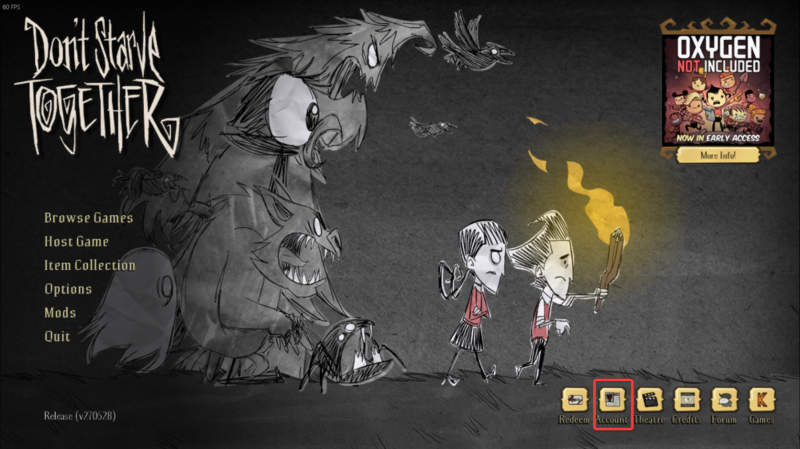 Don't Starve Together requires that server owners specify a cluster token before the server is online and allows players to join. 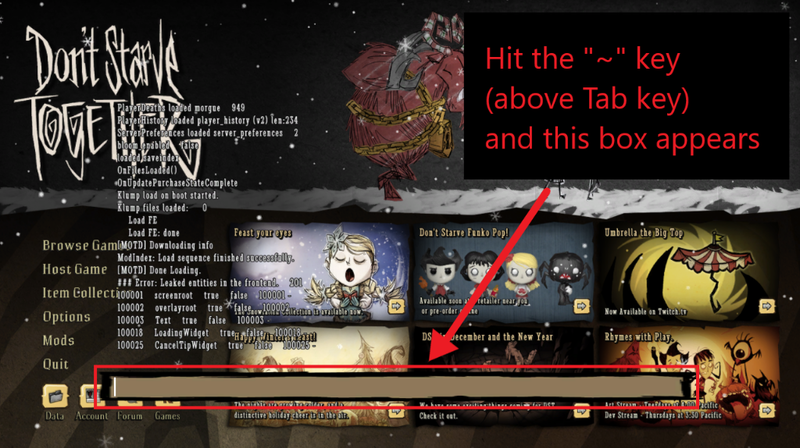 Acquiring a cluster token is very easy as long as you own a copy of Don't Starve Together on Steam. 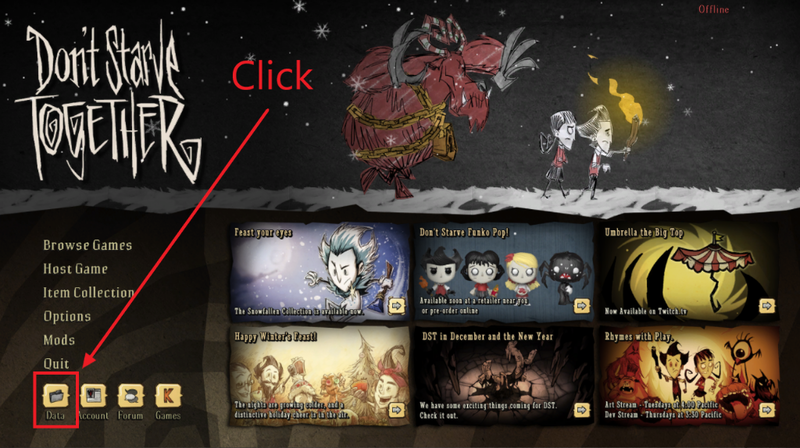 Launch the game on Steam, and hit "Play" on the first menu. 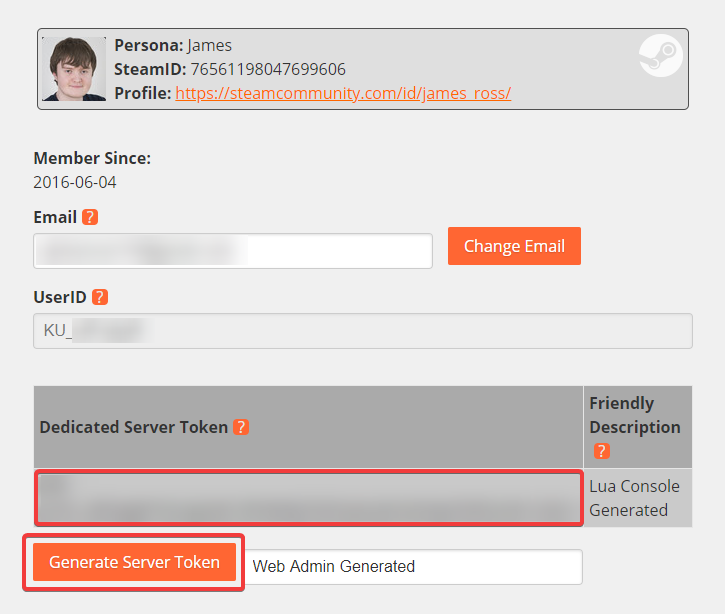 Copy the generated token into the Cluster Token section of the NodePanel UI, and hit Save. Restart the server and it should appear online shortly. Hit the "~" on your keyboard, which is directly above the "Tab" key on most keyboards, this will open the debug window, which causes a brown box to appear on the screen. It will look like nothing happened; that is completely normal. It created a text file in the game files, and doesn't print any confirmation message. Click "~" again, to close the debug window. This will open a view of the local files. In the list you will see a file called cluster_token.txt. That is the file that was generated by running that command. Open the cluster_token.txt file with a text editor, and you will see a long series of numbers, letters, and punctuation. That's your cluster token! Copy the token into the Cluster Token section of the NodePanel UI, and hit Save.